There is nothing quite as yummy as the feel and smell of your newborn’s skin. Selecting the right skin care products can help ensure that your baby’s skin remains beautiful, soft and healthy. You’re not alone if you’re a bit perplexed by the oodles of lotions and potions available for your newborn. The good news is that there are many safe, effective products on the market. Know that your baby’s skin is up to 30% thinner than adult skin so only use products designed for infant skin. It continues to thicken and develop during her first year. This makes it more sensitive to irritants, topical products, and sunshine. It also dries out quicker. Baby body wash/soap, baby shampoo and diaper rash cream. Use topical products, like lotions and creams, only when needed. Most full-term, healthy babies won’t need any lotions or creams on their skin during the first few weeks of life. It’s normal to let the creamy white coating (vernix) baby was born with simply wear off. You may also see flaky skin as your newborn sloughs her initial layer of skin cells. If you have any concerns, talk with baby’s healthcare provider before you start using creams and lotions. Irritation from products in your baby’s skin early on may increase her risks of allergies or eczema. Check for sensitive skin by doing a skin patch test for each new item: Apply a small amount of the product on the inside of baby’s forearm and leave it on for about 24 hours before washing it off. Signs of sensitivity include redness, scaling, bumps, blotches, difficulty breathing, or vomiting. 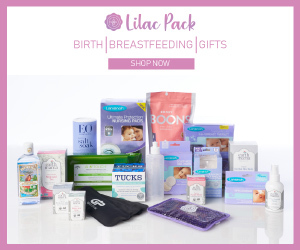 If you see any of these signs on your newborn, stop using the product and contact your baby’s healthcare provider, particularly if the reaction is severe. Cover baby with clothing, hats, sunglasses and shades when she’s outdoors. At 6 months, start using a mineral-based, broad spectrum sunscreen with SPF 15 that’s made specifically for babies. 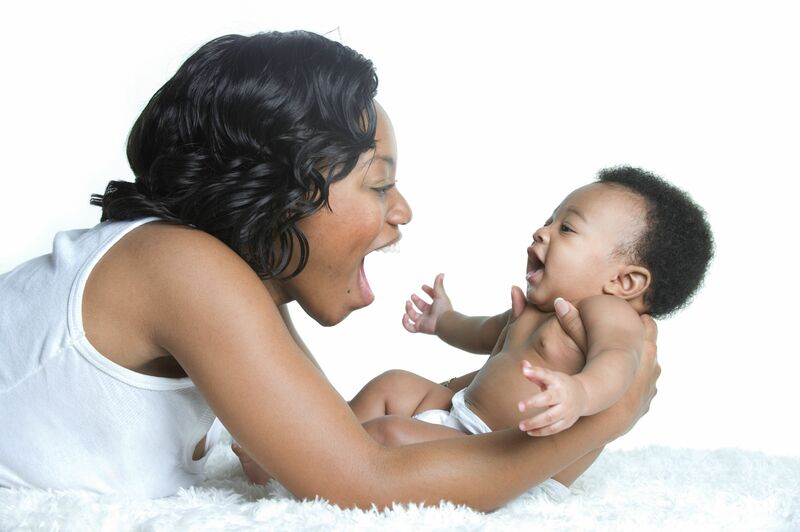 From those first weeks, your newborn only needs short (5-10 minutes) and infrequent baths (2-3 times a week). This helps limit her exposure to potentially irritating products and in fact, experts don’t recommend daily bathing as it can alter the pH of baby’s skin and predispose it to dryness. Keep her diaper area clean and sponge bathe where needed. From 6 months on, or when your baby starts crawling, you can bath her more often and for longer periods of time. Use only mild baby washes designed for newborn skin; avoid cleansers with antibacterial cleansers—they’re not necessary and contain harsh chemicals. Despite the debates, commercial wipes are fine for cleansing baby’s diaper area. Choose wipes that are alcohol-free and without added fragrance. If baby seems sensitive to wipes, try a different brand, or just use warm water plus a little baby wash, if need be. For diaper rash, use a diaper rash cream with zinc oxide. If regular zinc oxide creams don’t seem to be helping, talk with baby’s healthcare provider about switching to a product with a higher percentage of zinc oxide. 40% zinc oxide concentrations are the strongest allowed by the FDA without a prescription. Apply diaper creams thickly—like you’re frosting a cake—to dry skin. Just like food labels, the labels on skin care items will tell you exactly what is in the product. Descriptors such as “natural’ or ‘environmentally friendly’ are ambiguous and not regulated by the FDA. One quick way to spot a more natural product is to look at the number and type of ingredients on the back label. Are there just a few ingredients or more than you can quickly count? Are they long chemical names, or things that you recognize? Additionally, remember that naturally occurring ingredients have been known to cause a skin reaction in some children and adults. Always test the product first before applying a liberal amount.